The battle against HIV is getting keener and it seems that mankind has for the first time got an upper hand. A groundbreaking study reveals that cutting off the supply of sugar can halt the reproduction of HIV. It seems that scientists have been able to outsmart the HIV virus. Whenever a virus enters an activated immune cell it needs sugar and other nutrients from the cell to replicate and enter a growth phase. This was found out by the Scientists at Northwestern Medicine and Vanderbilt University who went further and unearthed the switch which opens the immune cell’s sugar and nutrient supply line and blocked it with an experimental compound. The researchers said that the virus was unable to replicate in human cells in vitro. When the HIV enters a person’s blood stream it seeks out the CD4+T cells which acts as the nerve center of the immune system. The virus hijacks the glucose supply and starts a process of making millions of copies of itself. 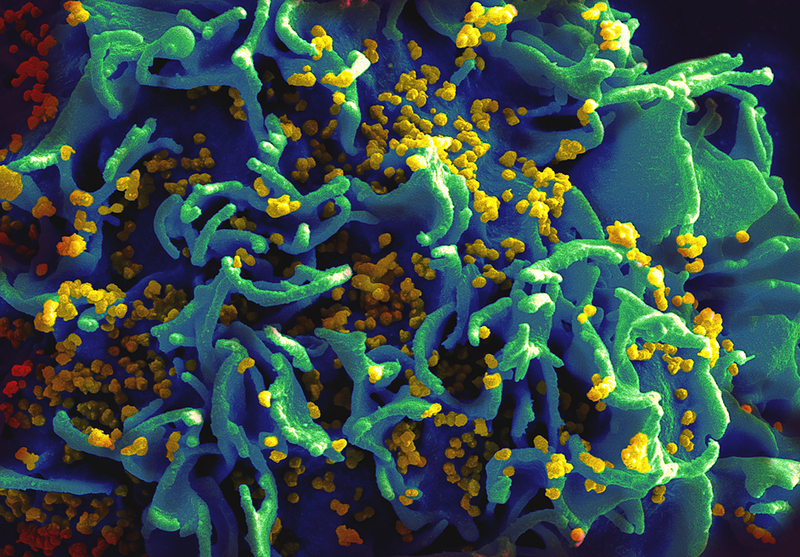 On Northwestern University’s site, Prof. Harry Taylor calls the HIV a monster which invades the cells and orders the cell to feed it. It is a completely new approach where the scientists have crippled the capabilities of the virus to obtain sugar and nutrients and stop its growth. Harry adds that this new method will retard the growth of the immune cells and could possibly reduce inflammation and so also the chronic persistence of HIV. The latest research could spell the end of HIV hopefully. The new strategy of starving the HIV virus to death by putting a block in the supply of the sugar and nutrient pathway if successful will finally put an end to research on a virus which has been described as the modern day scourge akin to the plague of biblical times.